I was hanging out in the town of Davis, Ca and decided to kill some time at Target. And of course I had to check out the card aisle there and see what they had. My first point of interest there was the discounted blaster section. 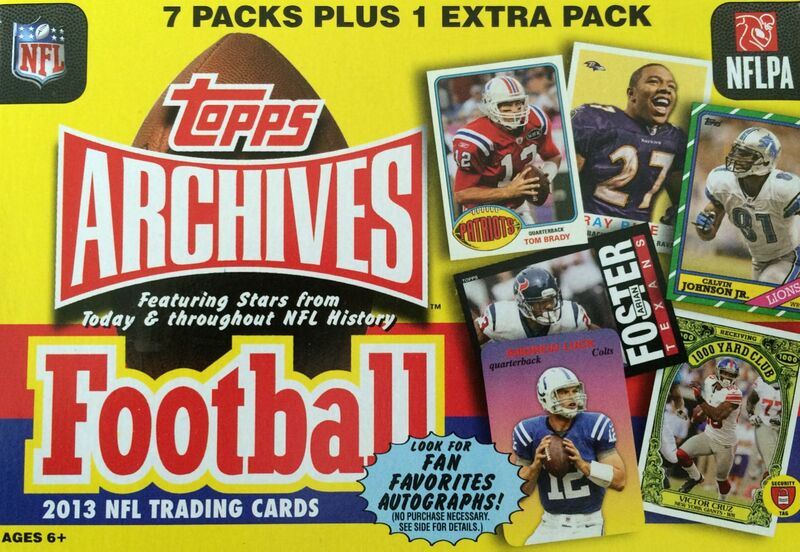 They had a big selection of stuff, but the most intriguing was 2013 Topps Archives Football. I got that and also a hockey re-pack as the total price of both was about the same as one brand new Upper Deck hockey blaster. 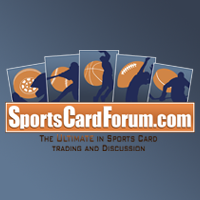 I am a big fan of Topps Archive products. It is so awesome to see all the old design back and done in a more modern way. To me, the older designs were so much more fun and creative than those of today's. Topps also has put autographs randomly inserted with old designs too. This type of product really speaks to a collector such as myself who has been in the hobby for such a long time. I am really excited to open up this blaster to see what's inside. The hockey re-pack is something I wanted to get to keep the hockey focus going in Retail Review. I'm glad I was able to add it in as both boxes today came to about the same price as one Upper Deck blaster. I was glad to see that there was a pack of 10/11 UD Series 1 showing on the front. That's better than what they had at my Target in Woodland - which was all OPC. This was a really fun break... it's been a while since there was one that was as fun as this one! The Topps Archives blaster didn't provide a huge hit, but it gave me something that kept my interest through and through. Recognizing the old designs and enjoying them made this break special. I did get a few inserts along the way as well... and they spiced up the action nicely. An autograph or memorabilia card would have made the break over the top, but I realize getting any type of hit in retail is very difficult. The Target re-pack was also pretty decent. I'm really glad that this re-pack didn't just contain four O-Pee-Chee retail packs! Actually, I'd buy these all day long if they had what this pack had - 2 Upper Deck Series One packs. These Series One retail packs have the same odds for Young Guns as the hobby versions. In 09/10 there is a chance to get John Tavares, and in the 10/11 there are a slew of good rookies to find. I might just have to go back to Davis and pick up more of these. This was the bonus card in the re-pack. These bonus cards are so hit and miss! Often times these bonuses are mangled pretty badly. 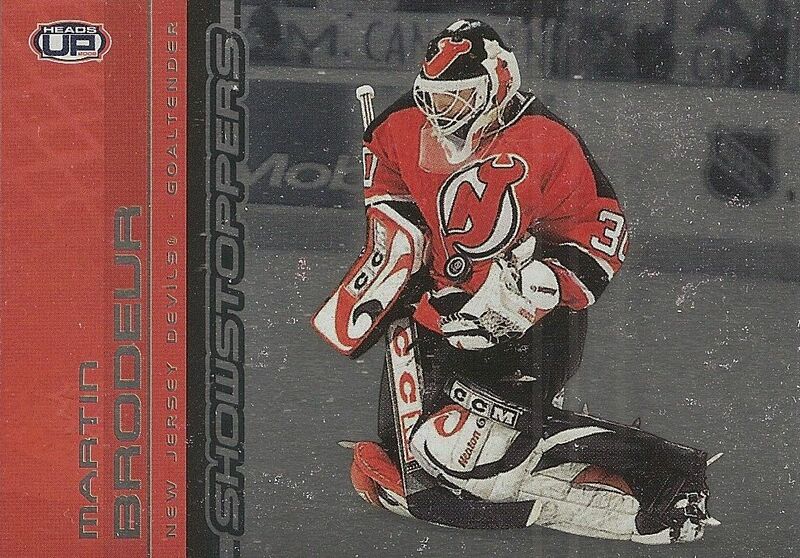 This Brodeur card was actually in nice condition, and the card looks pretty cool too. 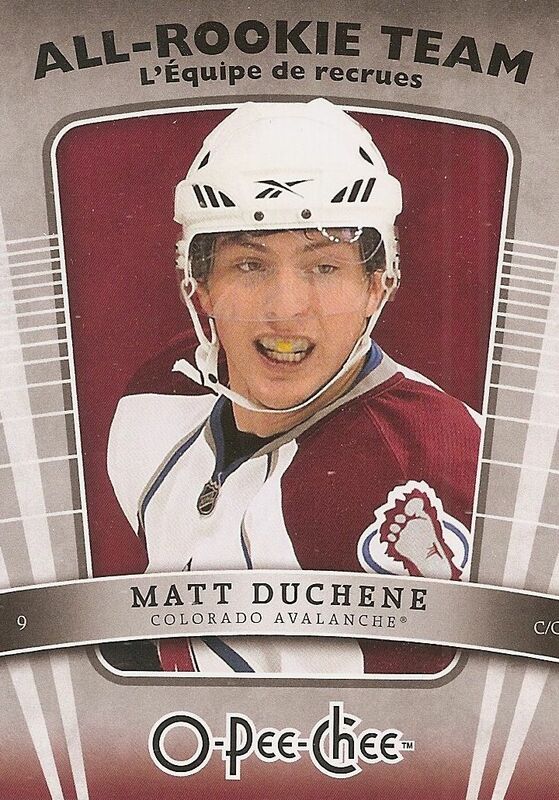 Matt Duchene was one of the big rookies to get in 09/10, and I remember that fondly. His Young Gun would have been a much nicer pull, but getting this insert of his was pretty cool too. 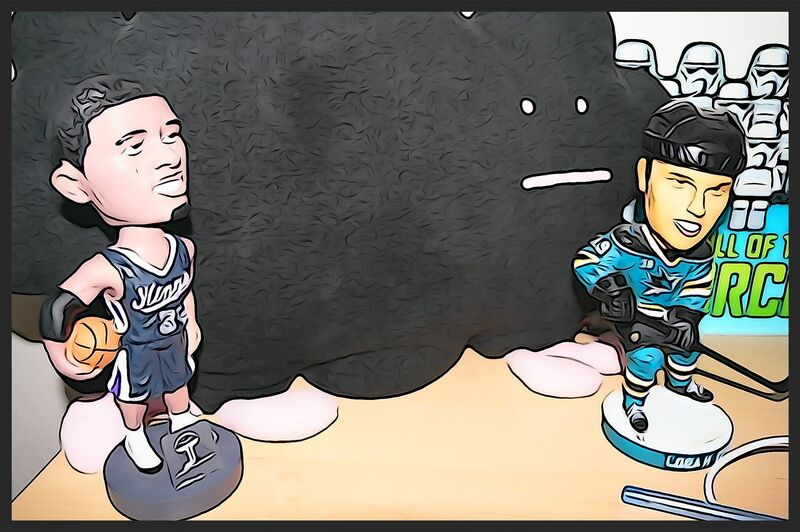 He has turned out to be a stand out player for the Avs. 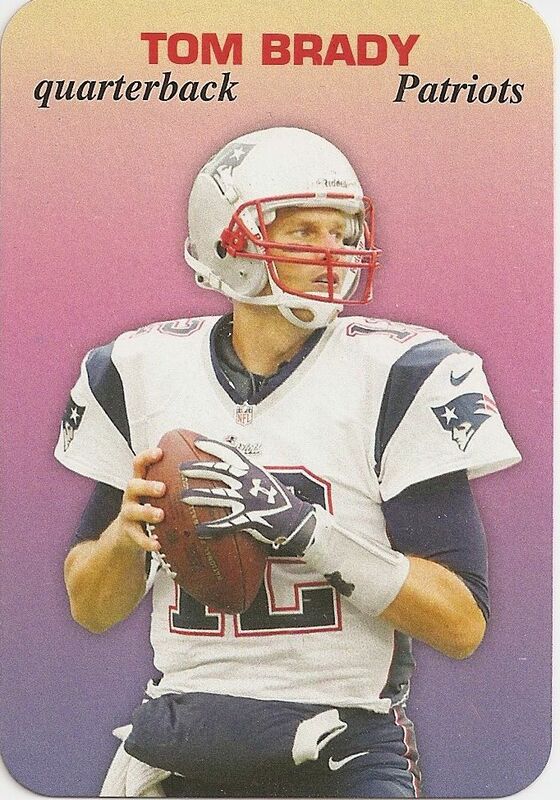 I wanted to pick an Archives card in the top 3 for sure, so I selected this Brady insert. I had a few cards I really enjoyed out of the Topps, but I chose this one to sort of represent them all. I'm really glad I broke that Archives blaster - it was just a lot of fun. Getting two blasters for a touch of twenty bucks isn't bad! Both of these blasters were interesting in their own right. For $12.99, I would be getting these Topps Archive blasters all day long! They are a great product to open. 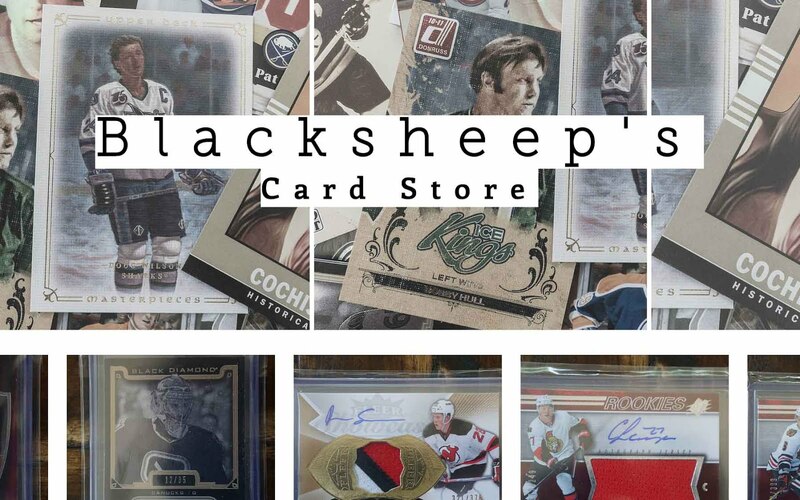 I wish hockey had something like this for collectors. And in terms of the Target re-pack... that was a solid break as well. For $7.99, you get exactly what you expect. I would definitely go for these products if I wanted something fun to open with a shoestring budget.